This entry was posted in News on November 20, 2014 . Messaging applications to receive messages via audio and reply them via voice. 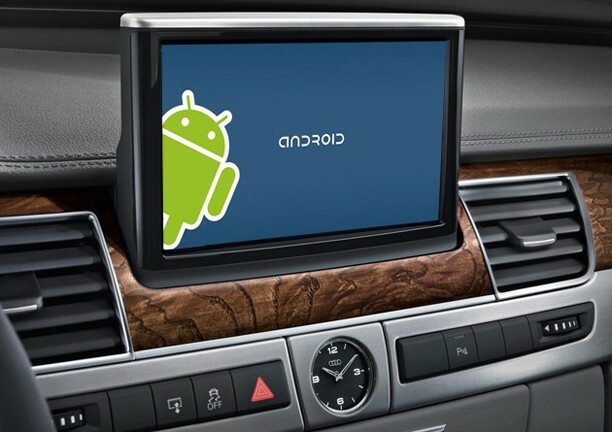 Now, developers can adapt an Android app thanks to the Google API for Android Auto usability. The Android apps that you have installed on your mobile device will transfer their interface on the car’s dashboard for driver’s interaction. In the near future Google is going to allow developers to build various types of apps for this OS, including browsers and video players.